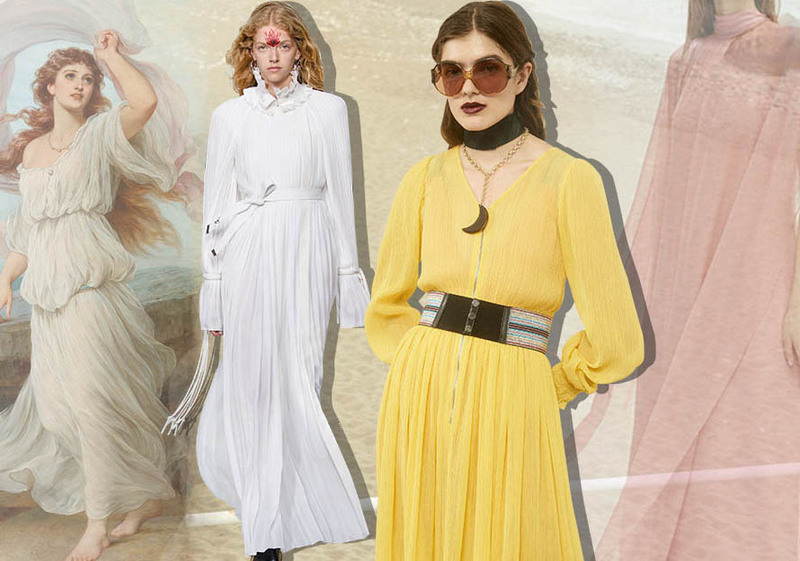 The silhouettes of dresses in S/S 2020 tend to be more feminine and slenderer. Deconstruction is key. Light and airy chiffon, sheer and checks are mainly used. Multi-layer splicing and deconstruction and contrast color splicing are both noticeable. Dresses still occupy a large market share in S/S 2020. They stand out with one-shoulder design or hi-lo hem, creating day-to-night looks. 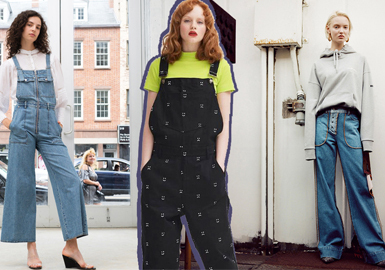 Classics never fade in the fashion world, and denim items are perennial. 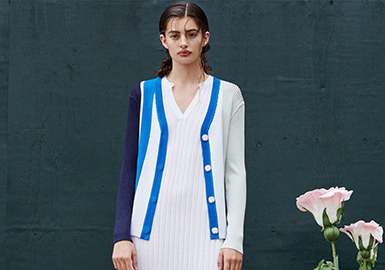 Dresses experiment with bold styles, silhouettes and materials in spring and summer. 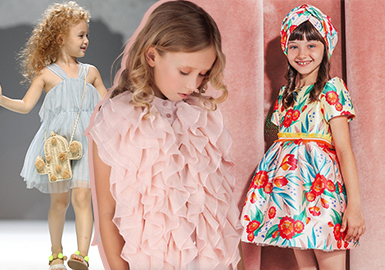 From cascaded design, sheer fabric, asymmetrically ruffle, all-over printed A-line silhouette, suspender strap to simple sport style, different approaches characterize girls' dresses. Dresses have romantic and sensual looks, and also flatter body shapes. Stylish yet utility, dresses are ideal for various occasions. 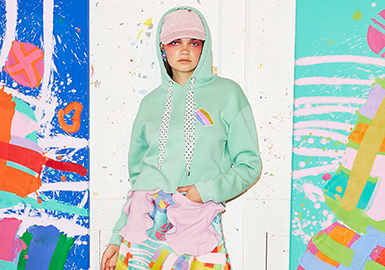 Considered details and vibrant feel bring newness. In S/S 2020, dresses move in a utility direction. The silhouettes are more understated, while details become more delicate, bringing subtle and natural looks. The intimate relationship between apparel and wearer is key. Fashion fades, only style remains the same. 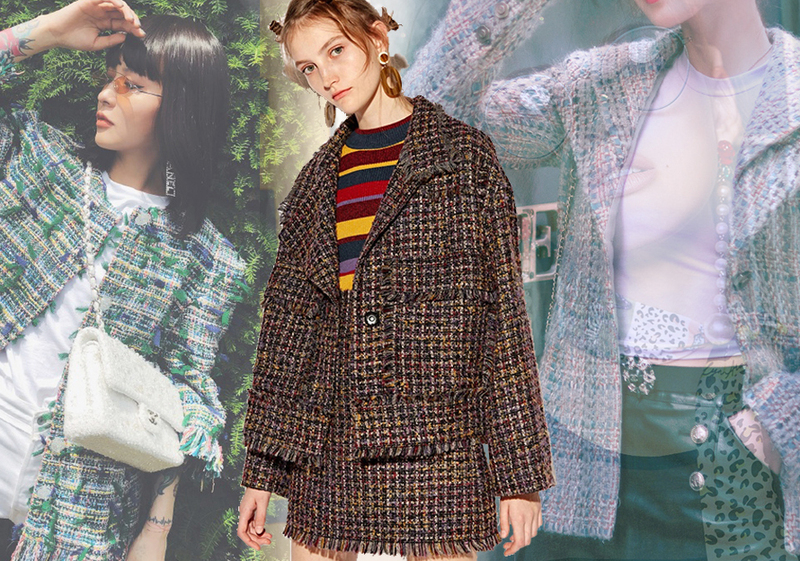 Chanel-inspired tweed items are synonyms of elegance. They have soft silhouettes, refined cutting and delicate decorations. Tweed garments are classic, reflecting the confidence of women. 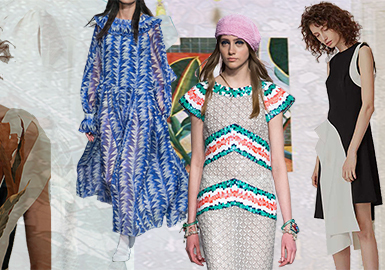 As mixed styles are popular, 19 S/S dresses opt for different silhouettes. Gentle, elegant dress is the key of this season. Goddess-inspired dress, cutout V-neck dress, maxi dress with shirred chest, dress with deep-V ruffled collar, sporty dress and A-line short dress have the most classic silhouettes. Masculine suit matches with gentle dress to create the best look for workplace. 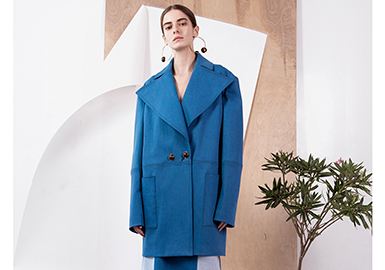 Girly style takes a large proportion of womenswear at Chinese market, and it is an important trend in this season .Many Korean & Japanese brands, as well as domestic brands release a series of girly styles. 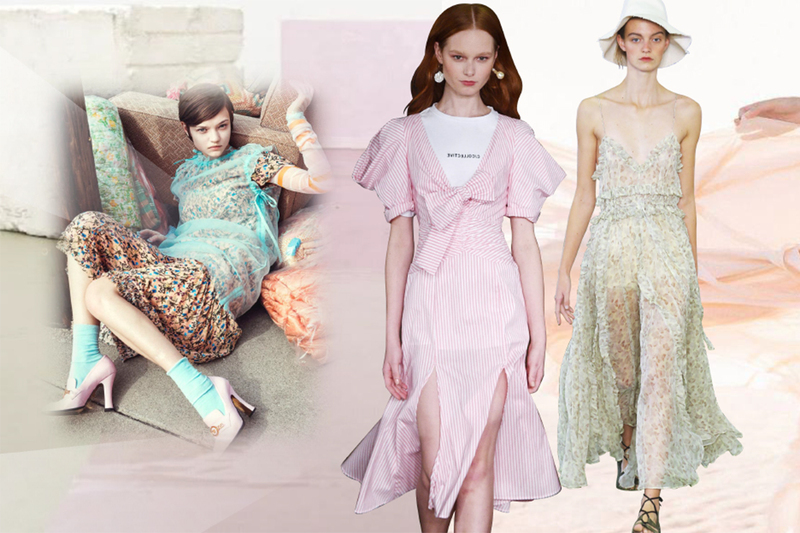 Light yellow, pink, sky blue are commonly applied colors, slip dress with ruffles ,headed ruffle and splicing are very popular in 2020 S/S. This season, dresses vary in styles. Retro luxe, offbeat sport and sweet styles are most prominent. Details are more refined, with pleats, bowknots, piecing, asymmetric design and gauze to create stylish and artistic dresses. 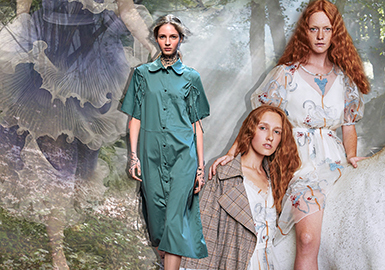 According to the analysis of 2019 S/S dress, different silhouette and materials update the item. Influenced by the retro tide, the elegant and exquisite style are emphases of the wedding dress in this season. The typical bud-like regal sleeve, square collar, puffy skirt and tiered dress are key directions in this season. Let's go back to the 1950s-1960s and feel the retro romance. Tops with vintage-inspired tulle, puff sleeve, plaid and broad shoulder are perfectly styled with A-line dress, creating an ultimate romantic look. The sweet and easy-to-wear dress works well for all seasons, it works as a perennial item in girls' wardrobe ,and I believe that every girl wants to have a unique and gorgeous dress. 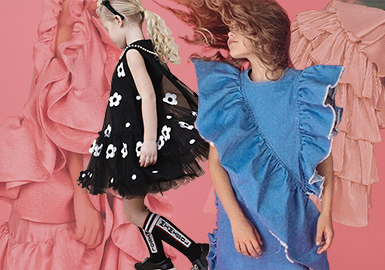 With the rapid development of fashion, children's clothing evolves into a new era, this report provides an analysis from the view of collar, shoulder design and styles. The asymmetric splicing has sense of decorative and design, fabric-blocking design creates a hybrid style.